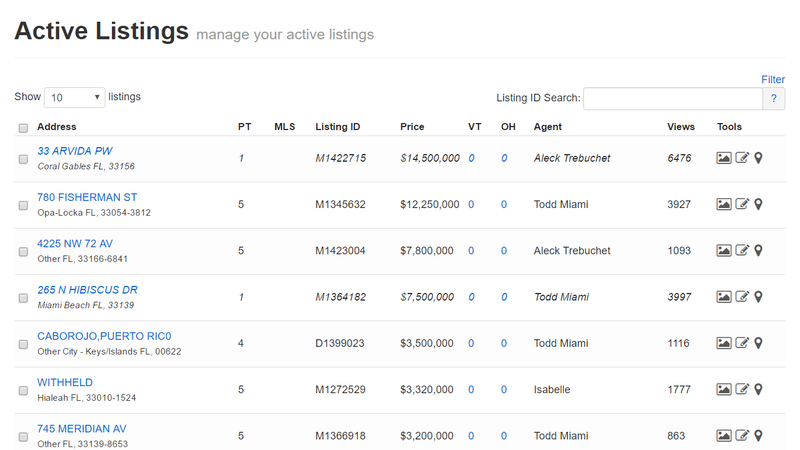 Promote and highlight all of your office listings, all on one page! You pay only for the number of Agents in your office! With the Featured Listings page available on an IDX Broker Platinum Office account, you have the ability to showcase all of the listings in your office regardless of how many agents and/or locations you have. All listings will automatically pull from the agents associated with your office and display on a separate page that you can promote on your website. Be sure to sign up for the correct Office account level to ensure that all of your office listings for all your agents display.